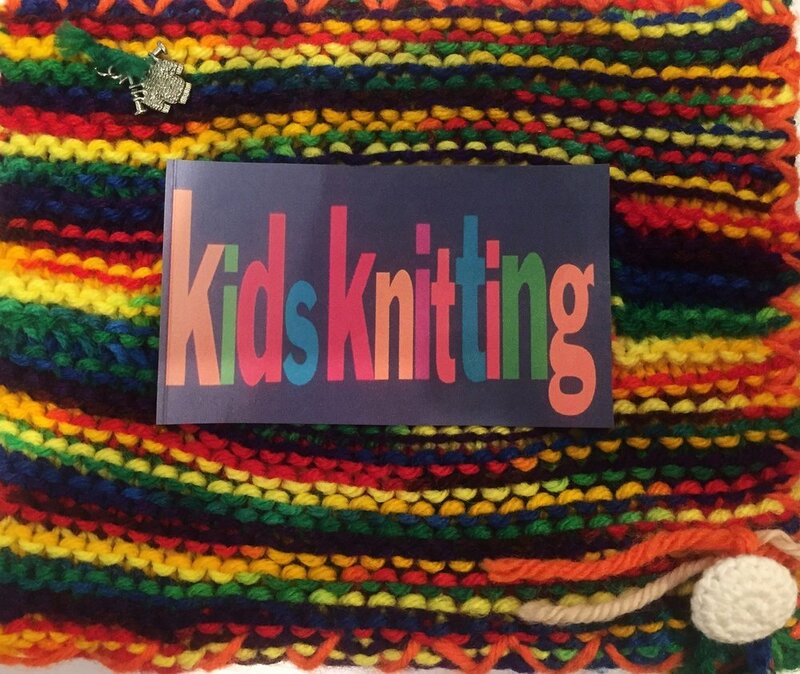 In addition to the ongoing art classes available at Cloud 9 Art School, we have a few short workshops for kids to learn to knit! 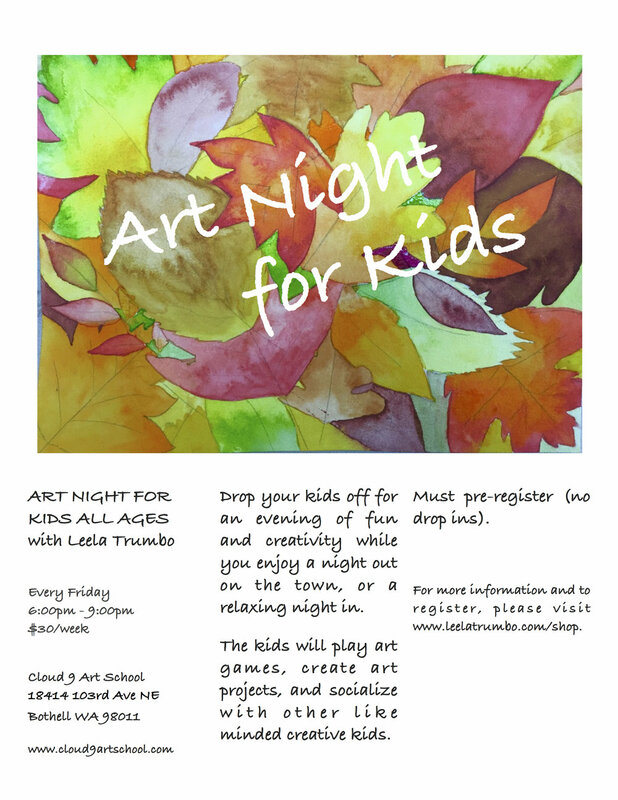 And Friday night art classes for when moms and dads want to go out on the town or relax at home. There’s a lot going on at Cloud 9! For more information and to sign up for a knitting workshop, please contact the instructor, Jann, directly at gumleafdesigns@live.com.